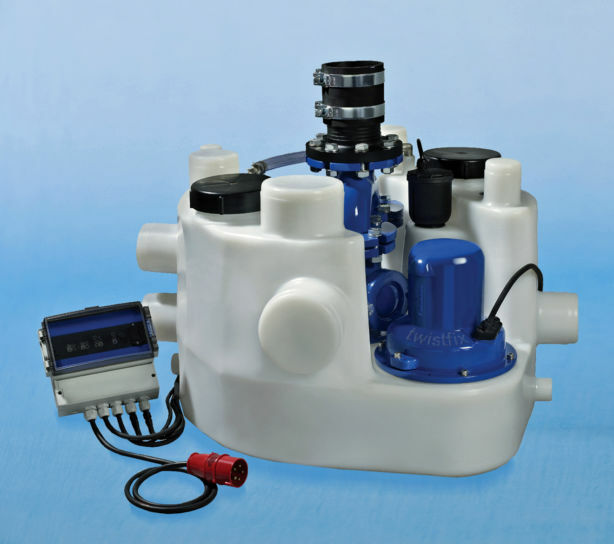 The MagnaPro 900 range of automatic package pumping stations are specifically designed for pumping foul, storm or surface water when gravity drainage is not possible and/or economical to install. 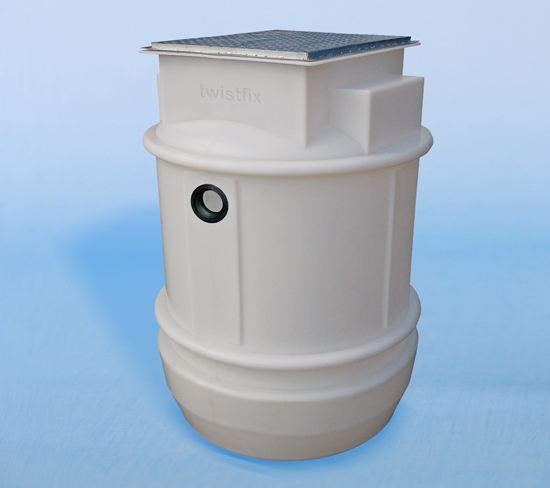 The system is suitable for installing either at the initial building stage or retrofitting to existing buildings and can accept waste and sewage from a basement or an entire house or group of houses. 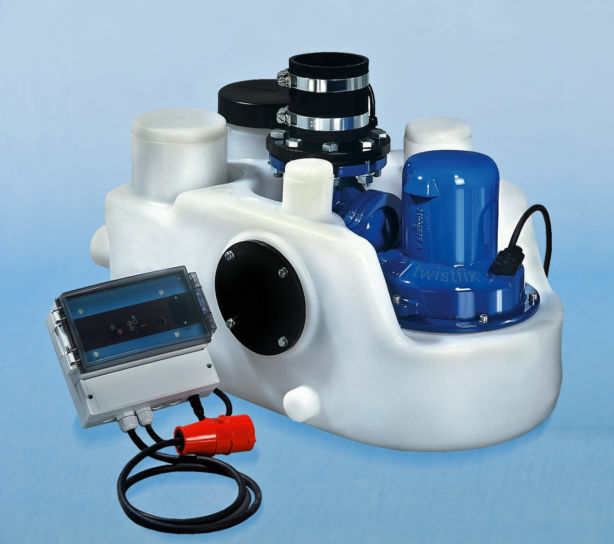 The system is available with a choice of single or twin macerator pumps and has options for single phase or three phase power supply. 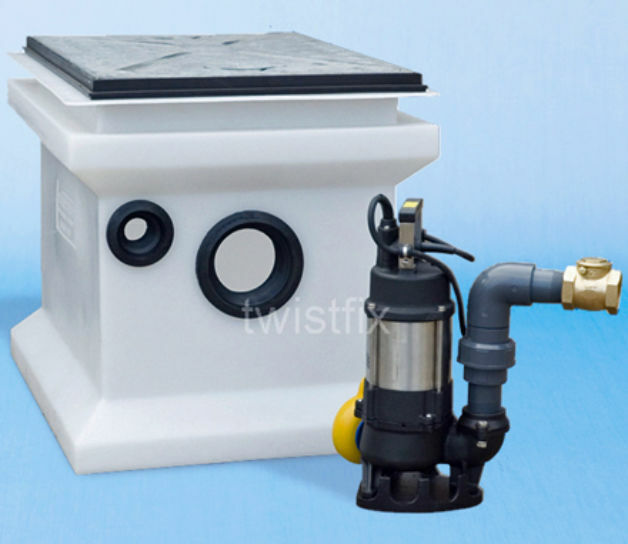 All package pumping stations include a high quality polyethylene chamber, locking access cover, internal pipework and fittings, control panel, float switches and guide rails to ease lifting and lowering pumps into position. 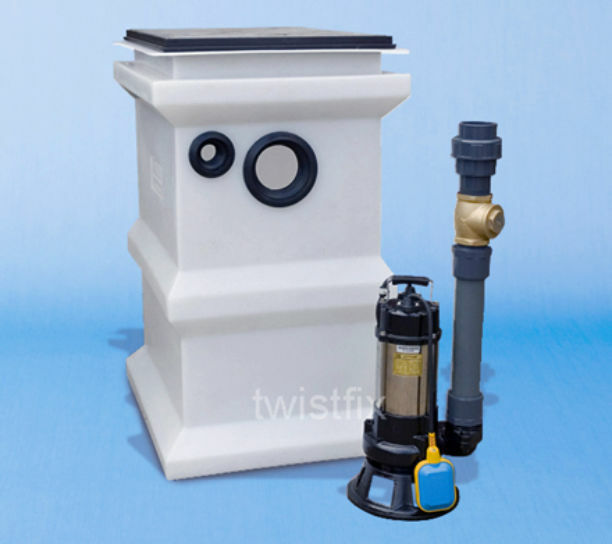 The MagnaPro is easy to install as inlets can be positioned to your requirements (inlet information to be supplied at time of order).